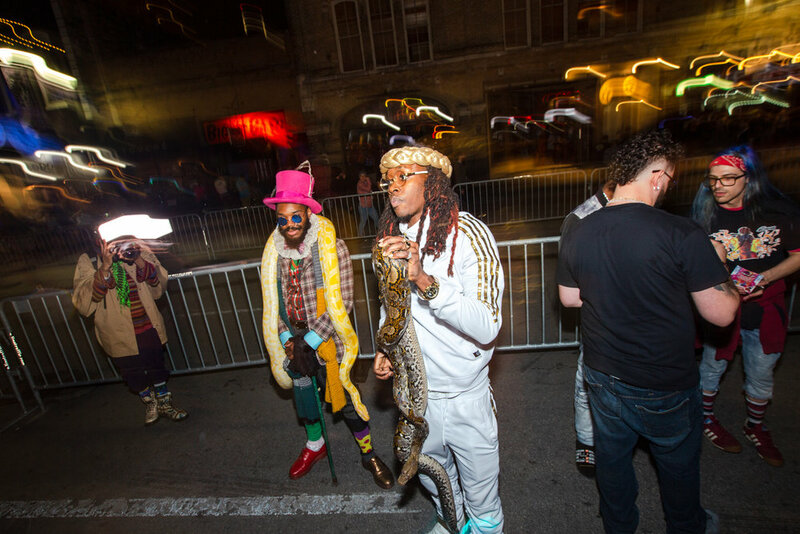 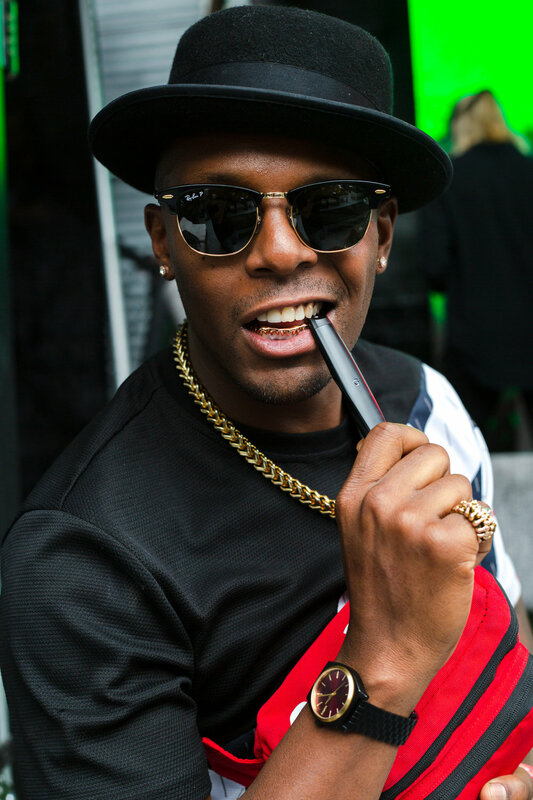 SXSW w/ G Pen was trill. 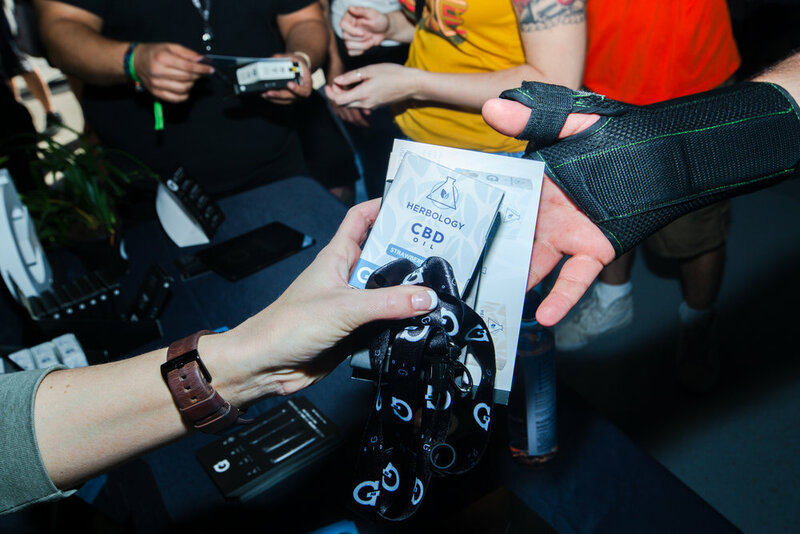 We gave out free CBD G Pen Gios at the Cannabis Now function. 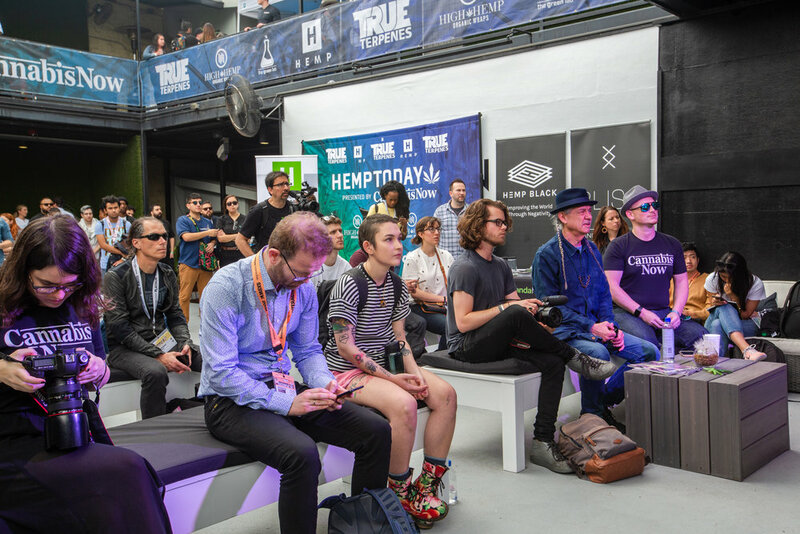 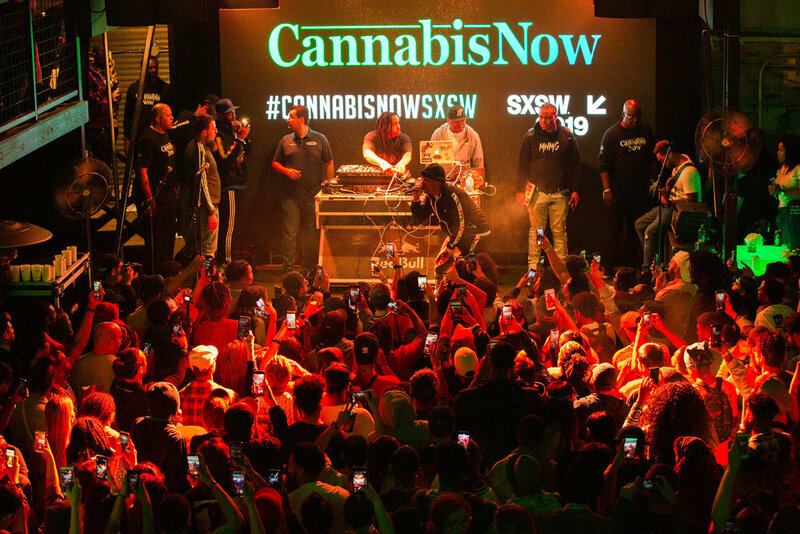 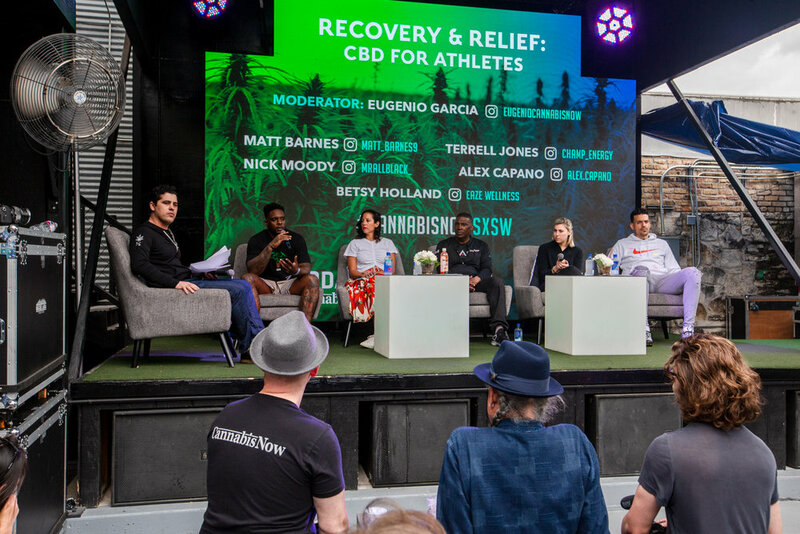 From informative panels on cannabis’s role in athletic recoveries during the day time, to Curren$y and Devin the Dude rocking the stage at night, happenings were big fuegz.